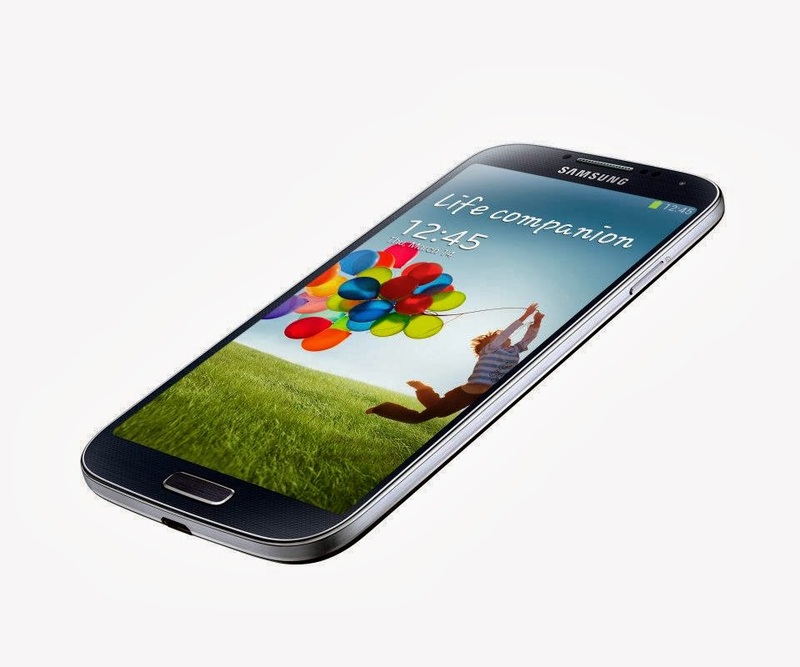 Are you guys waiting for Android 4.3 on your Galaxy S4? If you are on Sprint, then your wait ends. After Verizon, Sprint is rolling out Jelly Bean 4.3 update for GS4. It makes Sprint version the second GS4 model to be treated with Android 4.3. This updates cost around 658 MB. To check for update manually, go to settings>check for updates.